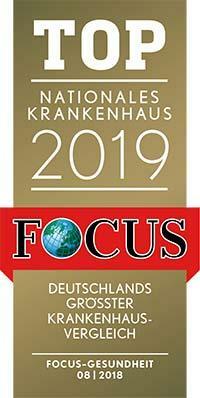 According to the Focus magazine, the Department of General, Abdominal, Adult and Pediatric Transplant Surgery​ ranks among the top German departments specializing in the treatment of bowel cancer! The department specializes in the treatment of tumors of the gastrointestinal tract, pancreas, liver, and retroperitoneal space (peritoneal carcinomatosis), liver, kidney, pancreas, bowel transplantations in children and adults, as well as the surgical treatment of obesity and general surgical interventions. The Chief Physician of the department is Prof. Dr. med. Alfred Königsrainer. All surgical interventions are carried out in ultramodern operating rooms, equipped with the accurate equipment, computer systems, which allow to control the course of intervention. With appropriate clinical indications, the preference is given to minimally invasive interventions, which reduce blood loss, minimize the risk of the development of postoperative infections, as well as allow the patient to return to everyday life as soon as possible. Also, robotic surgery (daVinci surgical system) is widely used in the department. 01.12.1979 - 30.11.1980 Intern, Meran Regional Hospital, South Tyrol (Gynecology, General Surgery, Internal Medicine). 01.01.1981 - 30.06.1987 Training for the title of a Medical Specialist, Department of General, Vascular, Pediatric, Transplant Surgery, Surgical Endoscopy, University Hospital Innsbruck (Head: Prof. Dr. F. Gschnitzer). June 1987 Medical Specialist in Surgery. 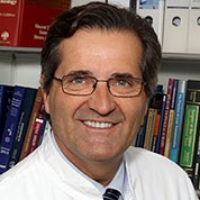 01.10.1987 Senior Physician, Department of General, Vascular, Pediatric, Transplant Surgery, Surgical Endoscopy, University Hospital Innsbruck (Head: Prof. Dr. F. Gschnitzer). 09.12.1991 12/09/1991 Habilitation, General Surgery, Department of General, Vascular, Pediatric, Transplant Surgery, Surgical Endoscopy, University Hospital Innsbruck. Subject: "Experimental and clinical trials on immunological monitoring of pancreatic allografts". 31.03.04 Deputy Head of the Department of General and Transplant Surgery (Chief Physician: Prof. Dr. R. Margreiter), University Hospital Innsbruck. Head of the Department of General, Abdominal, Adult and Pediatric Transplant Surgery at the University Hospital Tuebingen. April 1994 Istituto Scientifico "San Raffaele", Milan, Italy, Clinical and Experimental Islet Cell Transplantation (Director: Prof. G. Pozza). 01.07. - 31.12.1995 Bolzano, South Tyrol, Bolzano Regional Hospital, Head of the Department of General Surgery. January and February 1996 University Hospital Eppendorf, Department of General Surgery (Head: Prof. Dr. CE Brölsch), Hepatobiliary Surgery and Liver Transplantation. March 1996 Saint-Luc University Hospital, Brussels, Department of Pediatric Surgery and Transplantology (Head: Prof. Dr. JB Otte), Hepatobiliary Surgery and Liver Transplantation. April - June 1996 Hospital at the University College London (UK), Section of Liver Transplantation (Head: Prof. Dr. R. Williams Cons). Until 2004 Member of the Eurotransplant Pancreas Advisory Committee. Board Member of the European Liver Transplant Association (ELTA). 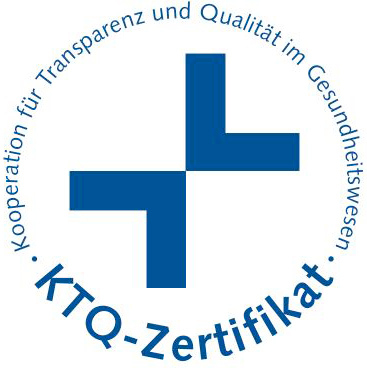 Until 2004 Board Member of the Austrian Society for Transplantation. 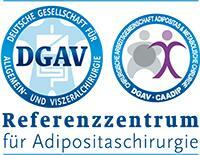 Member of the Advisory Council on Transplantation of the Austrian Federal institute for Health Care. 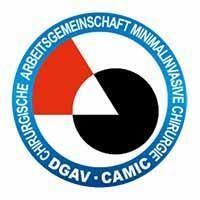 Until 2004 Representative of the Tyrol Working Group on Oncology (cancer of the esophagus and cardiac stomach; tumors of the liver and biliary tract). Until 2005 Board Member of the AIDPIT. Department of General, Abdominal, Adult and Pediatric Transplant Surgery.